Super fun, poker themed envelope promotion. An ideal promotion for Clubs. A mix of envelope draw and poker this is a simple super fun promotion which gives your contestants five different ways to win. And it’s so much fun, it’s really great theatre in your venue. 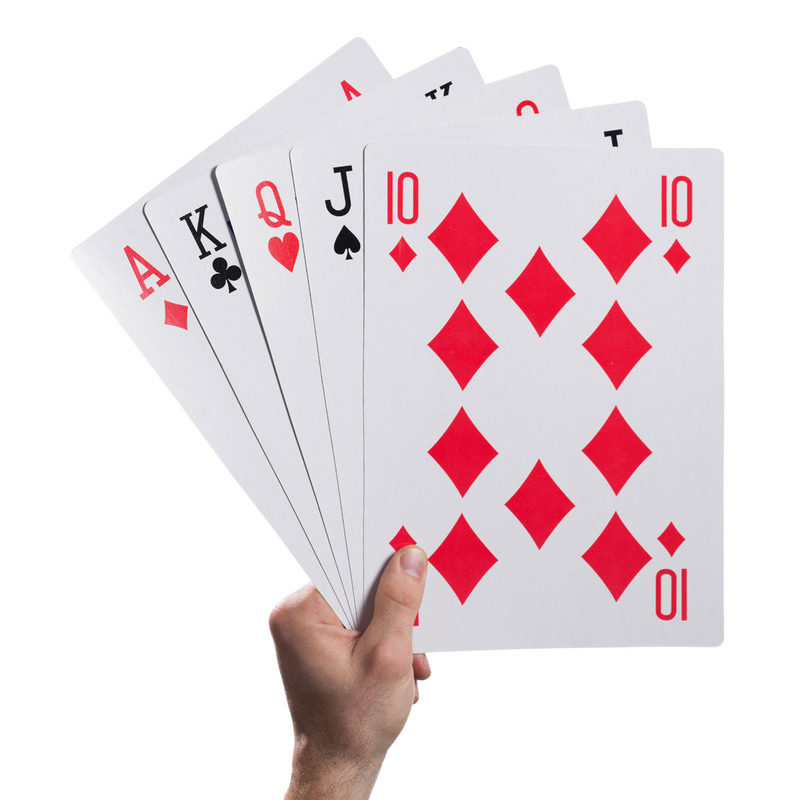 Your contestant will draw five envelopes from a total pool of 20, each envelope contains one card (four Aces, four Kings, four Queens, four Jacks and four 10s). Four of a kind (all four of one card value such as four Jacks) wins $50,000. The big one – if your contestant selects a Royal Flush (10, J, Q, K, A of the same suit) they’ll win the insured prize of up to $1,000,000 with our insurers paying out the money.